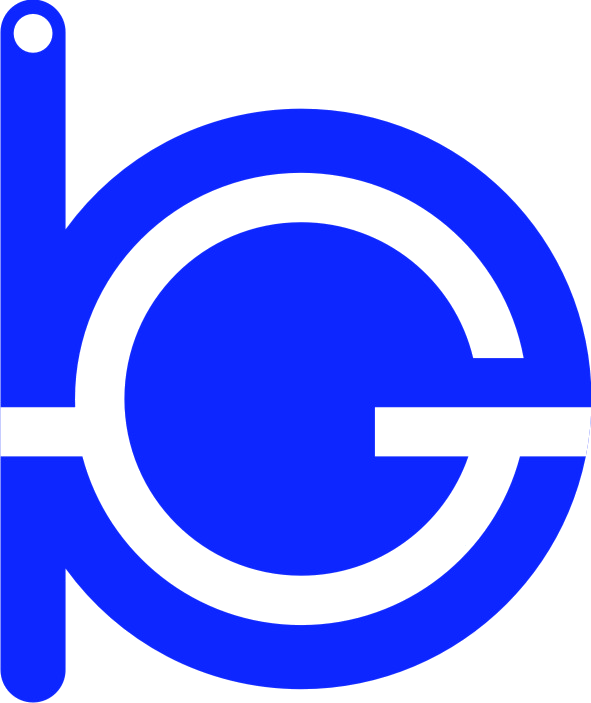 The GITA HUME PIPE WORKS was established in 1989 with the object of manufacturing of Hume Pipes and allied products.
" 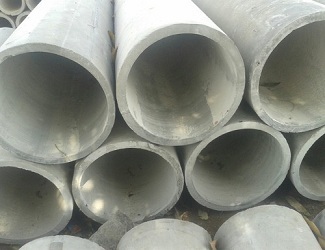 We are manufacturing RCC Hume pipe with Advanced Spinning Process. 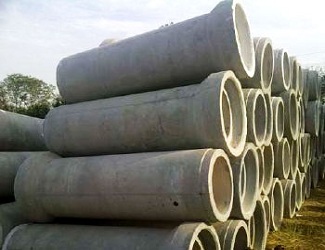 RCC Hume pipes used for Drainage, Irrigation, cross drains/culvert carring heavy traffic highway. RCC Hume Pipes also used for underground cable protection. "